Here are some recommended resources for language documentation, which has to do with the methods and tools (data collection methodologies) that are used to collect and record a natural language, especially those that are endangered. 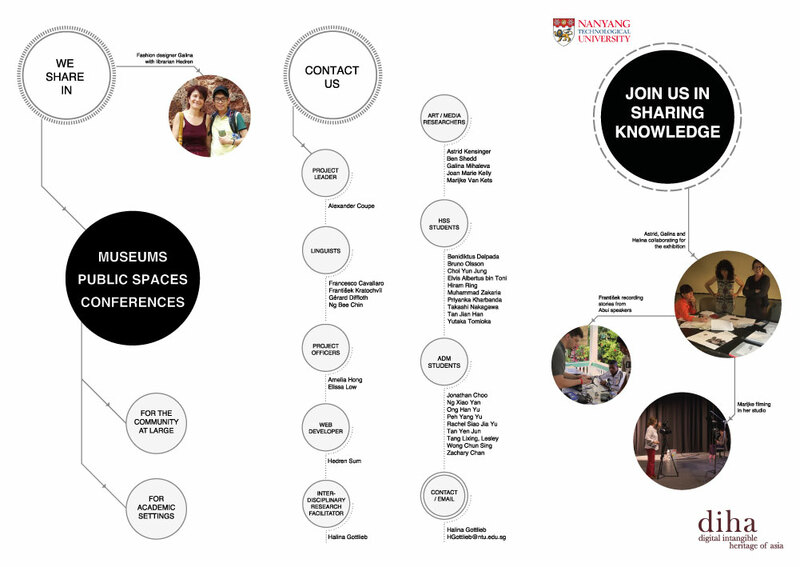 This resource guide is compiled by Wong Oi May, Humanities Librarian (Language & Communication Skills) at NTU Libraries. 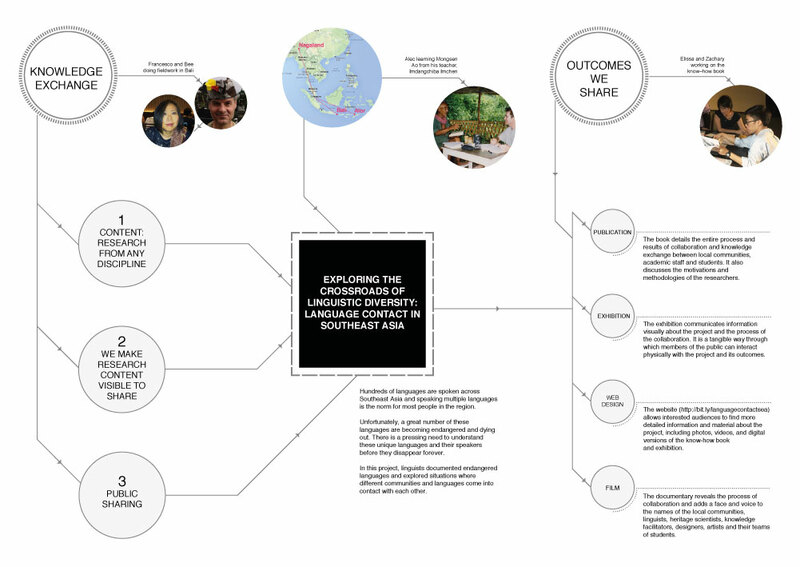 This following infographic introduces and summarises the entire project. They highlight the key components and outcomes of the projects. More resources on the project will be added later.